Jason has special business and marketing powers. His mission: to save the galaxy, one business at a time. Sixteen year ago, Jason heard cries of distress coming from beleaguered businesses and he decided to take action. He founded a successful digital agency, and over the span of 12 years as CEO championed in the digital advertising arena for clients such as Aflac, Lotus Cars, Hitachi, AT&T, Coke and Legal Zoom. A friend and protector to all, Jason sold his agency in 2011 for 7 figures and used my powers to author a book and develop a smartphone nutrition app. Today, he continues to use my powers for good by creating proprietary business tools, client coaching, and blog writing and podcasting. He ward off evil-doers and helps business owners achieve their goals. Operating out of his office of solitude in Atlanta, Georgia, Jason makes the most of my in-the-trenches experience and today’s cutting edge business strategies to help innocent businesses defend themselves against villainous competition. 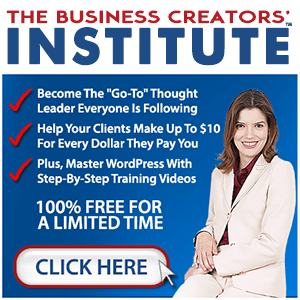 Everyone says that to grow your business online, you have to have a “funnel”. 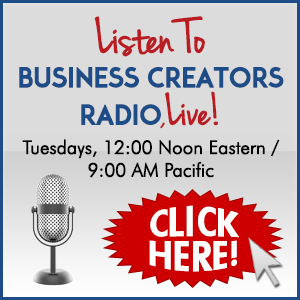 Just like they say you need “traffic to your website” – and you know how we feel about that, here at Business Creators’ Radio Show. 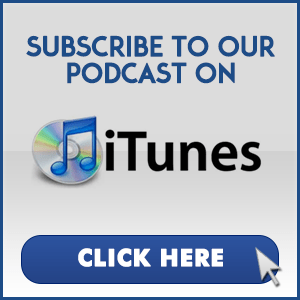 Now is the time to forget “funnels” and instead embark on a new direction of thought, as Jason Swenk reveals the problems with the traditional “funnel” and what you need to have in place to be successful.